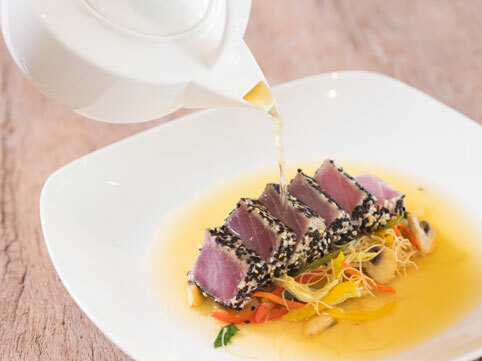 Customise a savory lunch by selecting 2 courses from our special Zenso Restaurant menu! Only IDR 100,000++ per person. Add a free refil of our special tea for IDR 35,000++ per person.